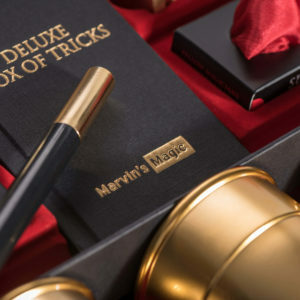 A unique Special Edition set celebrating the 30th anniversary of Marvin’s Magic, strictly limited to just 3,000 copies worldwide. 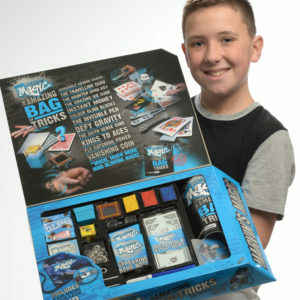 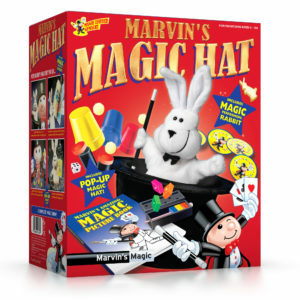 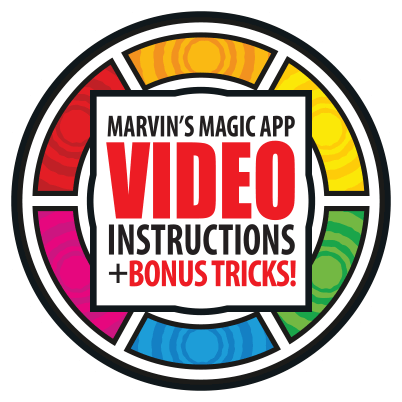 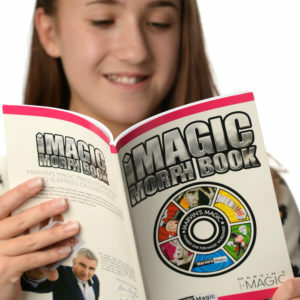 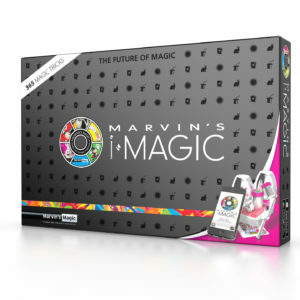 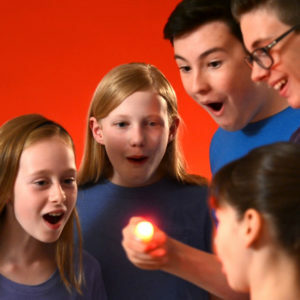 The interactive magic box collection with unique props that combine with the Marvin’s iMagic App to unveil smart magic for smart devices. 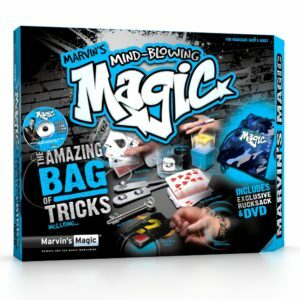 These award winning interactive and innovative magic sets have been described as the future of magic. 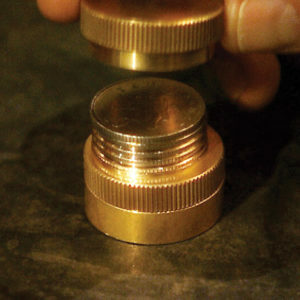 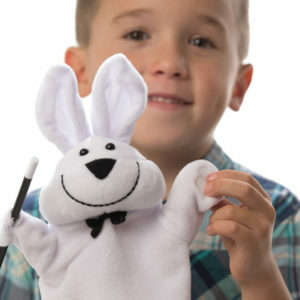 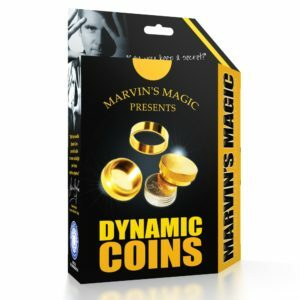 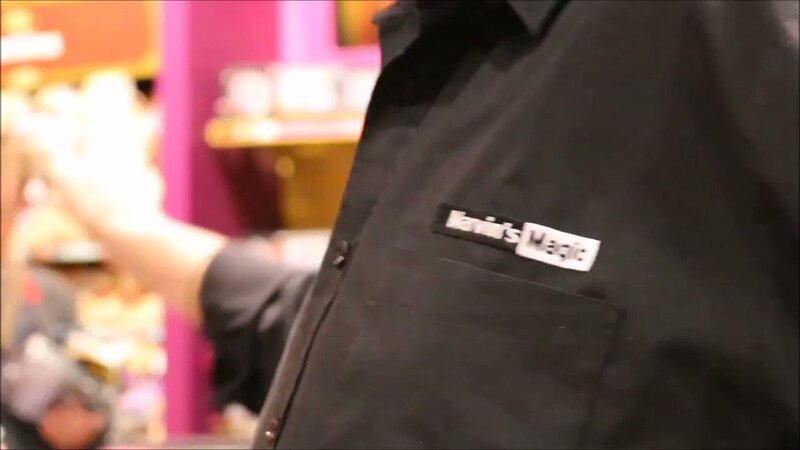 Magical props that combine with the unique Marvin’s iMagic App to unveil smart magic for smart devices. 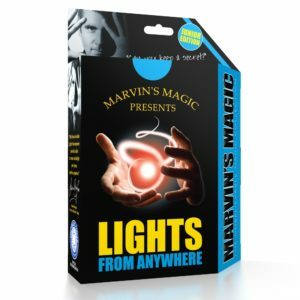 You won’t believe your eyes!